Immersed in the festive mood, adorned with vibrant colors and lost to the beat of traditional music.. That’s what Nepal looks like during Dashain! Today, the country celebrates Maha Navami, the ninth day of the Dashain celebrations. 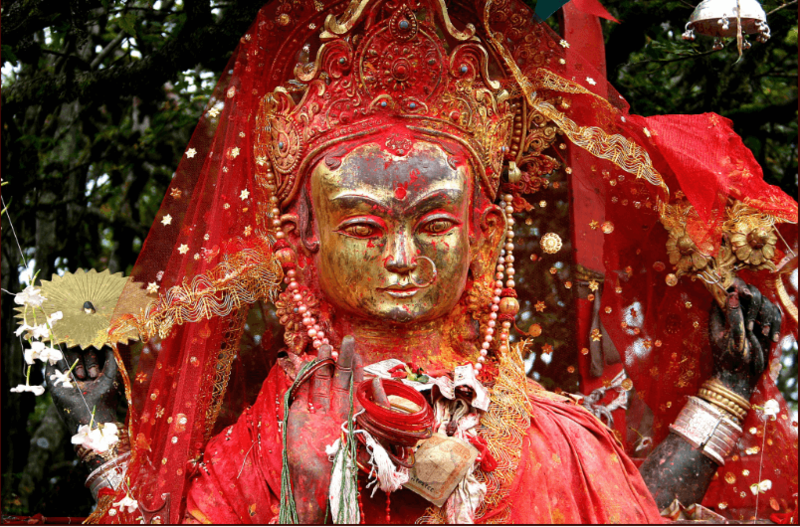 Nepalis will be visiting temples of Goddess Durga, who is believed to be the ‘deity of victory & might’. 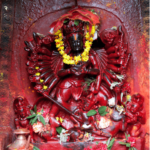 Animals, especially buffaloes are sacrificed on the occasion to honor the goddess. Military officers dressed in their uniforms with their medals play bands of war tunes and perform gun-firing in the air. When the ceremony ends, the temple courtyards are filled with blood till ankle-level. On this day, people get their vehicles, machinery, musical instruments and anything else that gives Nepalis a livelihood blessed. 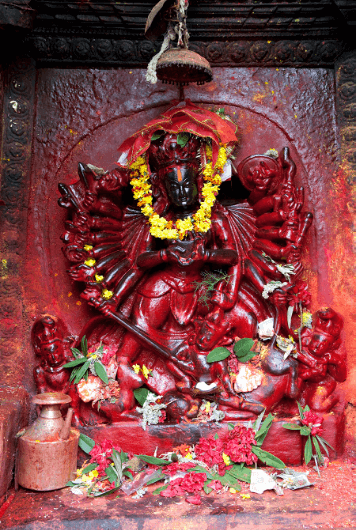 Also, Nepalis worship the deity Vishwa Karma, the ‘God of Creativity’. 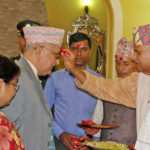 The nine-day festival started with the celebration of ‘Bada Dashain’ at the courtyard of ancient ‘Palace of Nepal’ on October 10, 2018. Nepal Army also known as ‘Paltan’ marked the celebrations with a band of ancient musical instruments and firing shots. Ghatasthapna is celebrated on Ashwin Shukla Pratipada, which falls in the month of Ashoj and begins with the plantation of barley in the corner of a sacred room in every household. 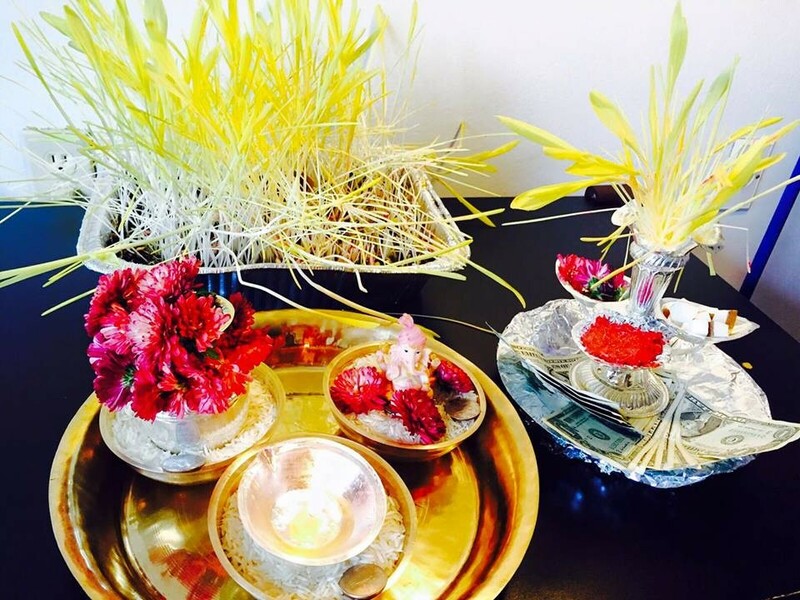 The beginning of Dashain marked the retrieving of Nepalis to their villages and hometowns. Citizens leave their homes to bond with family and friends over Dashain celebrations. As many as 3 million people left Kathmandu Valley to mark the celebrations. Bringing festive joy to the prisoners of Birgunj Prison, a group of children below 12 years visited the prison in Parsa district to celebrate Dashain with their mothers. The children who are taken care of by a Kathmandu-based NGO Prisoners Assistance Nepal (PAN) were assisted by Prison authorities. This initiative gives children and parents the privilege to enjoy each other’s company during Dashain. While in India Sankranthi heralds the kite festival, Dashain celebrations in Nepal include kite flying. Even Nepalis outside the country manage to keep this tradition alive. The ‘Nepal Kite Festival’ held at Rockdale Bicentennial Park in Southern Sydney organized by Guthi Australia, an NGO. The celebration included performances, dancing and kids activities. On October 12, 2018 victims of drought in Province 1 and Tumbewa Rural Municipality received Rs 5,000 from the Government ahead of the upcoming festival. The drought situation not only cut off their food supply but also deprived them of celebrating Dashain. The residents who received their relief amount said that they could solve their problems temporarily. 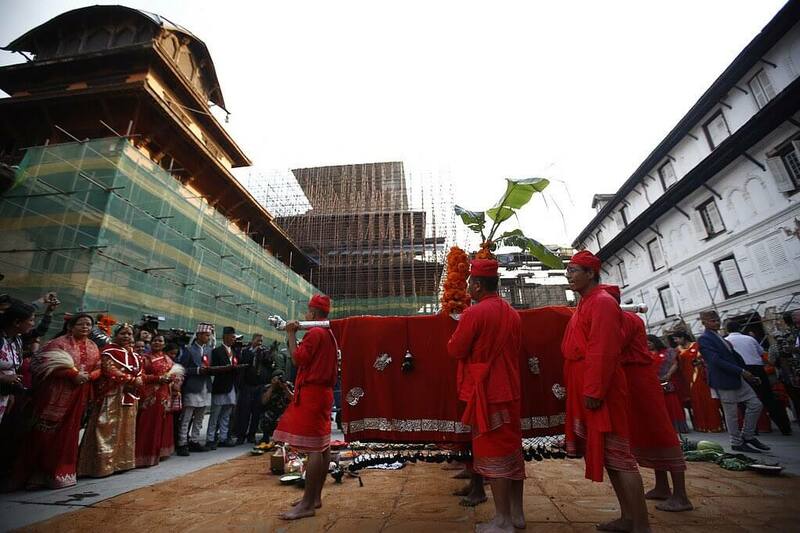 Besides this, Nepal was a buzz with shopping activity for the festive season. The 9th Made in Pakistan Expo lured Nepali buyers with their classic collection of clothes. More than 50 sellers presented a vibrant collection of garments and jewelry. 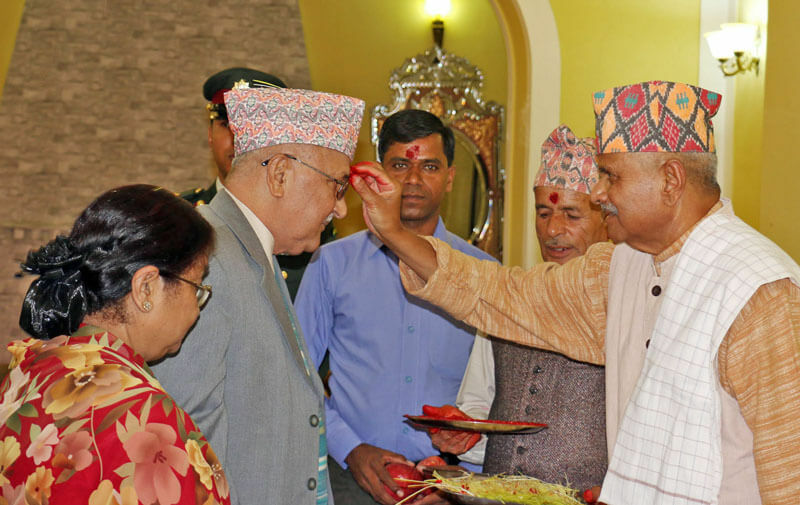 The event was also seen as an opportunity to strengthen ties between Nepal and India. On October 16, 2018, Nepal Police took up the initiative of operating free bus services on three different routes in the Kathmandu Valley. The service will be conducted to ease congestion and provide convenience for the general public during festive time. These and many other celebrations set apart Nepal’s Dashain 2018 celebrations. 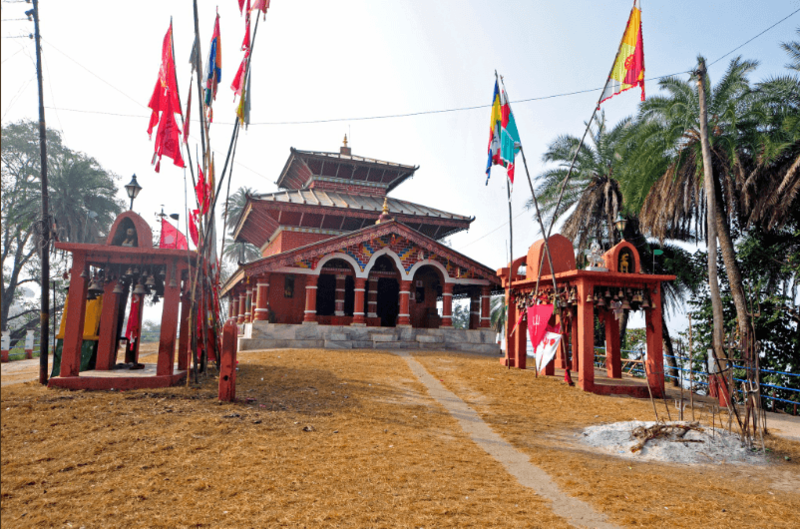 Dashain is Nepal’s biggest festival and this is evident through its scale and grandeur. The country is a colorful sight during this time. Have you visited Nepal during Dashain? 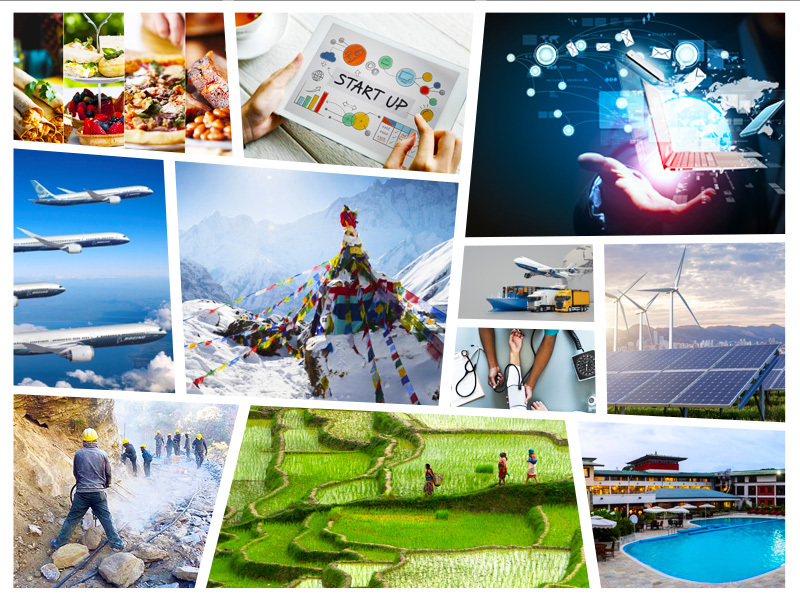 Nepali Sansar wishes its readers A Very Happy Dashain 2018! 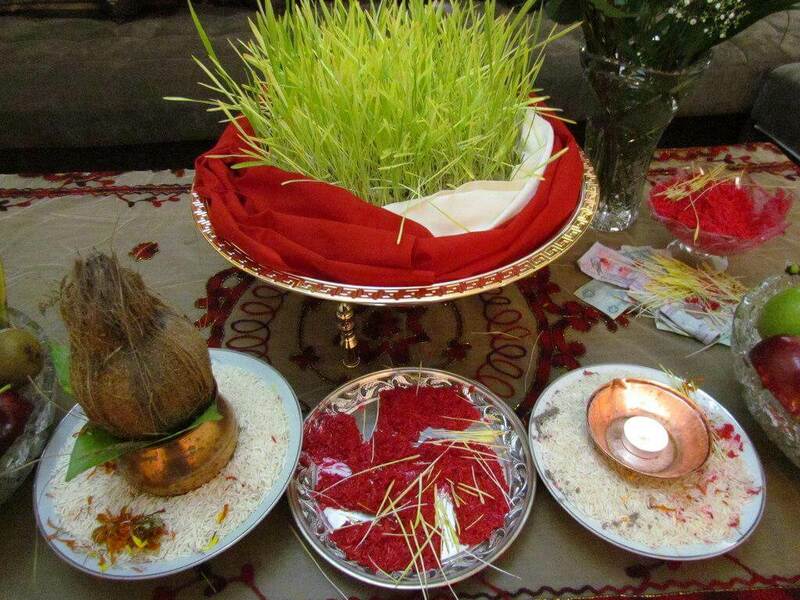 May the festival bring you more prosperity and joy.